To prepare your concrete floor for film build coatings, it needs to be ground flat and level. Our expert team and specialist equipment will have your floor perfectly prepared to become a beautiful sealed and coated floor. 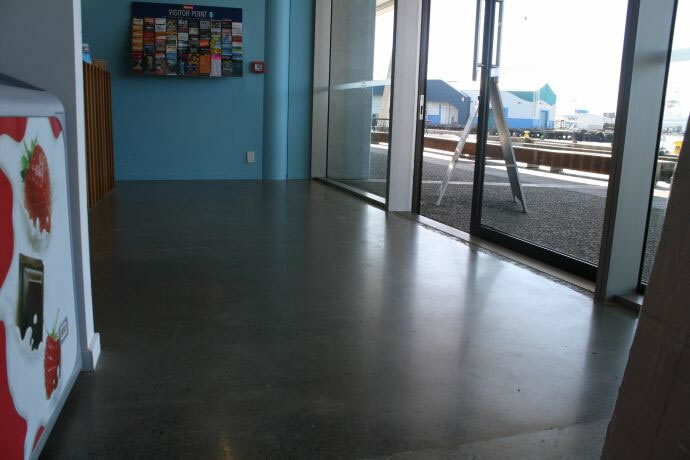 Protect the finish of your newly ground or existing concrete floors with protective coatings. 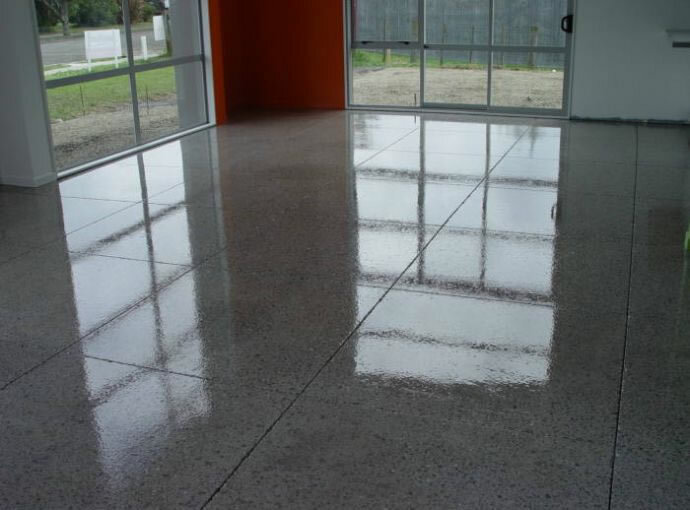 Coatings are a cost-effective and time-effective alternative to concrete floor polishing. Penetrating sealers for internal or external concrete flooring for stain protection, dust proofing and ease of maintenance where high traffic & high stain resistance is needed. Talk to the team at Natural Stone Grinders about coatings to eliminate dust which adds to the wear and tear on your concrete floors. This is especially important in high-use areas like schools, workshops and warehouses. No longer is grey the only colour of concrete. Anything is possible now with the introduction of colour additives. You could have a solid based colour for a decorative look for your interior design options. Or you could have a tinted floor, which stains the concrete but is see through, allowing the aggregate to show through. 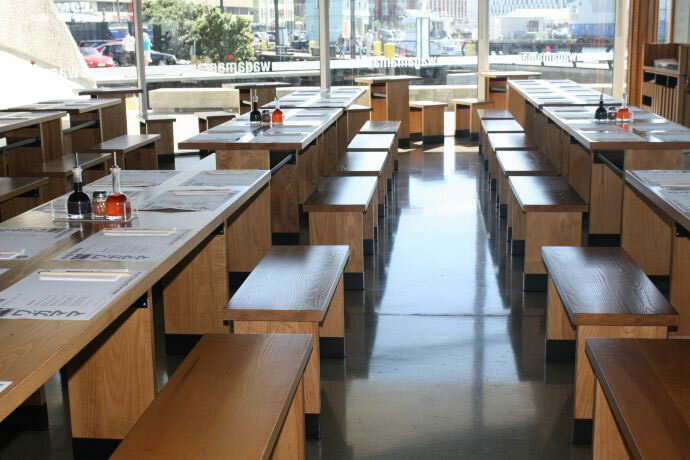 If you want timber flooring in your home or workplace, it can be laid over your existing concrete floors. To prepare the concrete substrate so it is level and a vapour barrier applied prior to direct stick timber flooring for council compliance. Seal in the beauty of your new exposed aggregate path or driveway so it retains its decorative look for longer and eliminates staining and moss and algae.